Shayla Who? : all things normcore. this morning i stumbled onto yet another article attempting to identify (or is it "diagnose," as if it were a disease?) the elusive new movement that is "normcore." i can see why so many are still trying to figure it out: it seems like normcore walks that very fine line between being the of-the-moment method of an nouveau edgy, ultra-in-the-know fashion savant & just...one little misstep getting it totally wrong. i don't know. maybe you don't care about this at all. 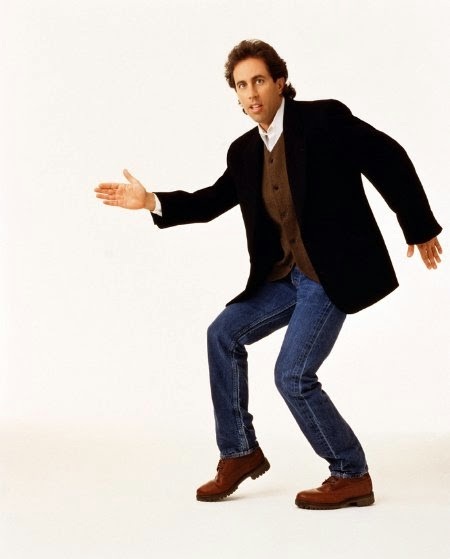 then again, it seems to me that in just a few days, the meme-ish "normcore" will unavoidably become a sarcastic reference to the past, blasting into the zeitgeist & then falling out of favor (or at least out of popular attention) quicker than the cry of "what does the fox say?!" normcore has grabbed enough attention that it could already be on the trajectory that anne hathaway & sadly, perhaps even jennifer lawrence, is on for many people, going from america's sweetheart to the annoying self-parody that everyone secretly wishes would just stop talking. i'm already envisioning people saying wryly, & with more than a little snark, "i just tossed something on real fast before heading out the door, am i normcore now?" although one article argues it might not be as easy as that, saying, "if you're concerned that these clothes will get you mistaken for a tourist, just, you know, be young & hot. that's pretty much the difference between normcore and just plain normal." oops. 1a. & a pie chart, too. 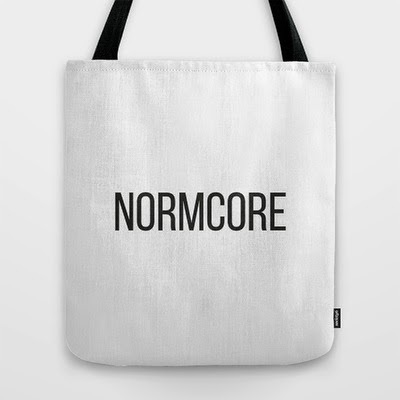 2. normcore: know your meme! 5. normcore: a totally predictable, totally depressing fashion trend. 6. this tumbler. ha! asking the tough questions. 7. "it's not about being simple or forfeiting individuality to become a bland, uniform mass" . . . rather, it's about welcoming the possibility of being recognizable, of looking like other people - and "seeing that as an opportunity for connection, instead of as evidence that your identity has dissolved". whoa. how dare this person attempt to ascribe meaning to fashion movements?! 8. who is doing normcore? why is it?? 9. "are you normcore - or merely unfashionable?" eek. i've got to come face-to-face with this one. 10. this tote bag is, like, commentary on commentary on commentary. 11. a winky tweet from gap (although, surprisingly, no winking emojis were harmed in the making of the tweet - at least, i think). that gap! so sassy. 12. 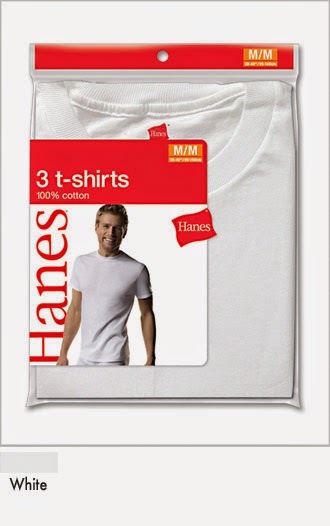 "how do i tell if someone is normcore or just likes fleece a lot?" 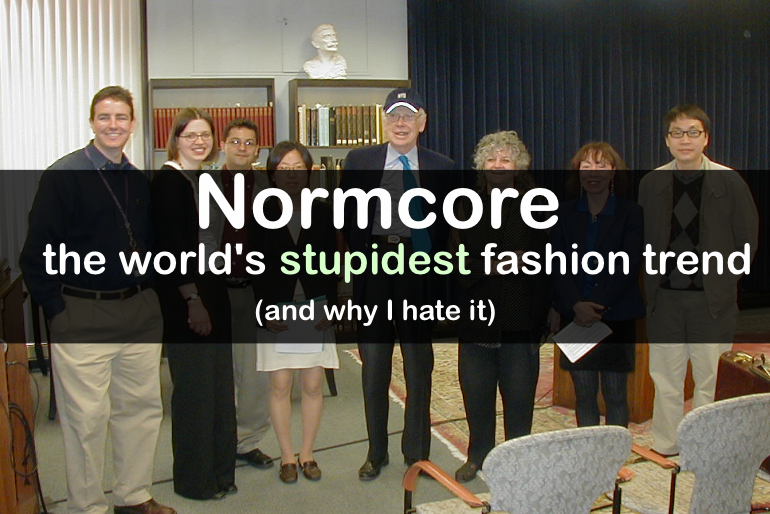 & other questions you've had about normcore. 13. a brief history of normcore with the closing line, "normcore too shall pass & you'll be left with useless knowledge of a trend that never was - and a bunch of sad clothes." 14. bad news - nobody outside of new york cares about normcore. 15. the cut's original normcore manifesto of sorts, & their glee at everyone's subsequent confusion (an article from which many of these links came). happy reading! or happy frustration. or both!